TIME: 5:30 – 8:30 pm No cover charge! 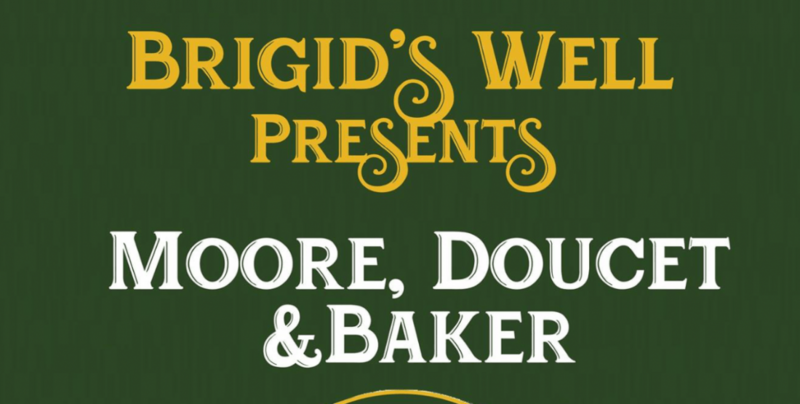 Let the live music serenade you into a relaxed Sunday evening – Roland, Pat & Bruce takes you on a journey through the history of popular music including 30’s and 40’s swing and blues, vintage pop - Come out and dance the evening away - Get your dancing shoes ready! Is there anything better than walking into a warm and cosy bar on a cold day and lingering over a drink or two while listening to live music. Join us for a drink & a chat! Bring some friends or make new ones over a drink. 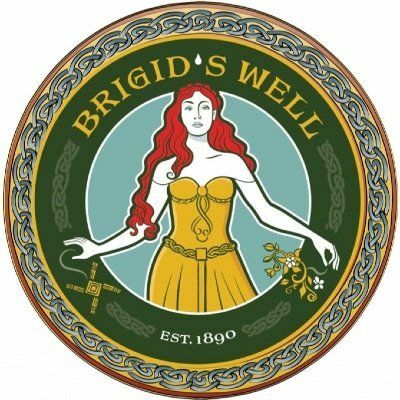 Entrance to Brigid’s Well on Cumberland St.
Intersection of St.Patrick St./Cumberland/Murray St.